View the spreadsheet in google docs here. 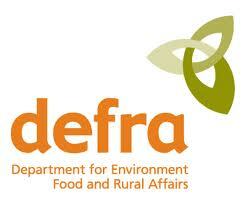 Information from Freedom of Information requested received on 31 May 2012, and is presented as received from DEFRA. More about the ‘Campaigns Total’ project here. Very interesting! Hats off to the animal welfare campaigners…or is it that they’re still doing this and others are prioritising other tactics?